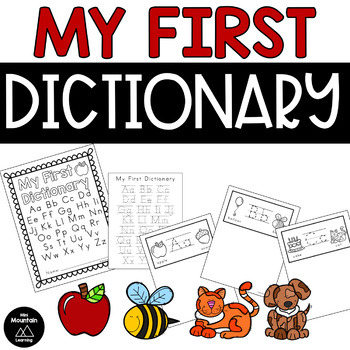 Have each student make their own dictionary with this product. 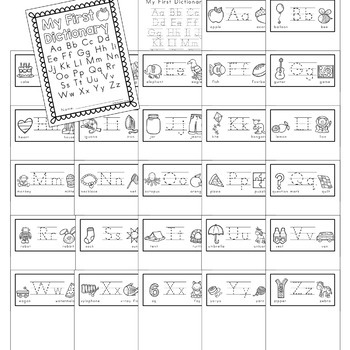 For each letter in the alphabet they can choose various objects to draw pictures and write the word to go with it. There are two versions x page. See the preview to view the pages.